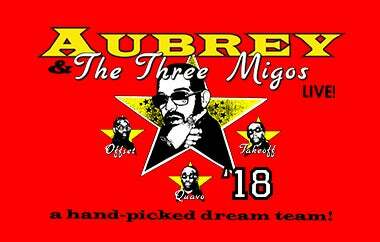 Platinum selling artist Drake is adding even more dates to his hotly anticipated ‘Aubrey and The Three Migos Tour’. The outing, featuring special guests and “Walk It Talk It” collaborators Migos, is bringing 11 more shows to cities across North America, including an additional stop at Wells Fargo Center on Sunday, September 16. This is in addition to his Saturday, September 15 performance. Tickets go on sale for the newly added date on Friday, June 15 at 12 p.m. exclusively through WellsFargoCenterPhilly.com, by phone at 1-800-298-4200, or in person at the Wells Fargo Center box office.